Letters are replaced by numbers. Crack the code, fill in the words and reveal the celebrity answer. Code cracker puzzles are highly addictive! Letters have been replaced by numbers in these crosswords-in-disguise. Crack the alphabet code to make words to fill the grid and then reveal the celebrity answer. 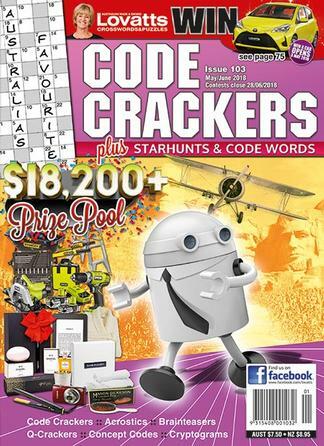 Each issue of Code Cracker Starhunts magazine also includes celebrity-themed crosswords, brainteasers, acrostics and more. 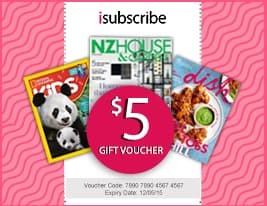 Win prizes by entering our contests in every issue. Be the first person to tell us what you think about Code Crackers and you'll save $5 on your next purchase!